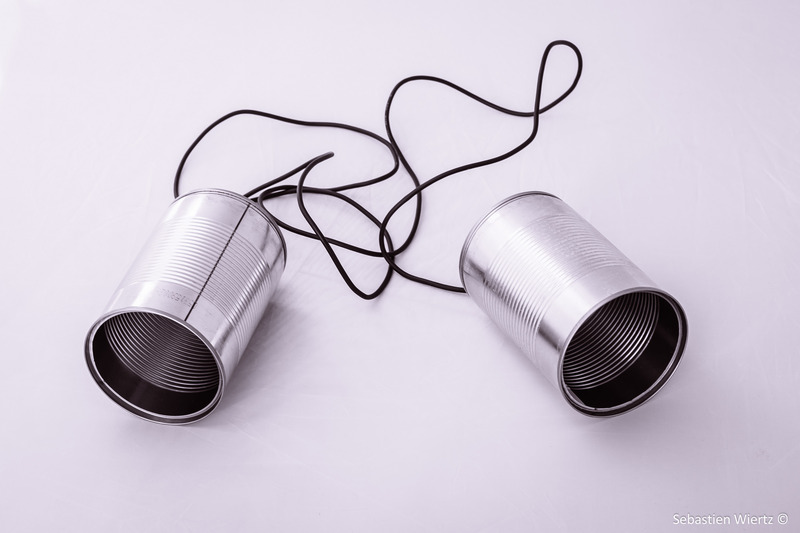 The ability to communicate effectively and develop key relationships is something that is critical for - though not necessarily commonplace across all successful business organisations. Those with the ability to foster personal relationships and rapport with clients, prospects and strangers are highly sought after in all industries and positions including sales, marketing, leadership and management roles. Though these particular skill sets do come naturally to some more than others the ability to communicate effectively must be nurtured and developed. By adopting these 5 essential habits into your communicative subconscious you will be much more successful in building lucrative relationships. Being genuine touches upon a number of different areas. Firstly, in order to build rapport with other people you must show a genuine interest in what others are saying. Everyone wants to feel like their opinion is considered and what they have to say matters. My tip is to ask prompting rather than probing questions that allow people to open up to you on different topics without feeling interrogated. Also, being genuine means being yourself, of course coming across in a professional manner is important but ensure you express your true personality. Belief and confidence are essential in all forms of communication. In order to initiate interest from those you are talking to, show that you are confident and believe in your ideas. This can occasionally be over-asserted and can come across as arrogance or stubbornness so to ensure you stay within the right parameters. Possibly the most successful habit you can adopt to become an effective communicator is the ability to tell stories. Compelling anecdotes are a fantastic way of capturing interest, showing your personality, humanising you, generating mutual interest and demonstrating credibility. Mutual interests are a fantastic way of being able to generate rapport and develop a relationship with another person. In order to do this you must do the research and ultimately practise our last habit. Ensuring that you listen attentively is critical to being an effective communicator. Being attentive demonstrates that you value their opinion and perspective. Listening effectively applies across all situations and job roles and enables you to develop trust amongst those you deal with. A key tip is to maintain eye contact at all times during the conversation.